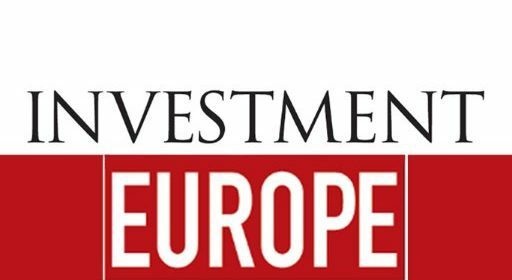 Actis Asset Management has announced the launch of a long/short equity fund investing in firms which aim to reduce greenhouse gas emissions per euro of sales. The Impact Carbon Long/Short Equity fund was launched on 29 March and will be run by a team of three portfolio managers; David Letellier, Alexandre Ferci and Christophe Gautier. Net exposure to equities will range between -20% and +20% of net assets. The long book will comprise stocks selected according to three criteria: greehouse gas emissions per euro of sales, financial analysis and technical analysis. The short book will comprise futures contracts. The portfolio overall will invest across the market capitalisation spectrum, with an eye to good fundamentals, free cashflow and strong balance sheets. Actis was founded in Paris in 1992, and pursues four business lines: private banking (portfolio management, investment advisory), asset management (institutional mandates and Ucits), corporate finance and employee shareholding advisory. Actis Asset Management, founded in 2006, focuses on active asset management through absolute performance investment, flexible allocation across all asset classes, management of funds and mandates of global and euro zone equities and bonds.